Spacious home located in the Windfield subdivision. 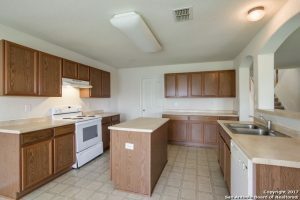 This open floor plan includes an island kitchen with plenty of cabinet and counter space, covered patio, fireplace, private dining room and a secondary bedroom downstairs that could be used for an office or guest room. Close to shopping and restaurants. Neighborhood park is within walking distance from the home. Schedule your showing today. 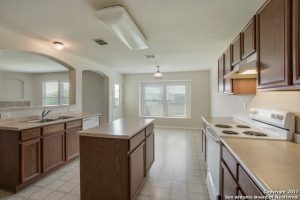 6702 Harbor Fields is one of the most desirable areas in the entire San Antonio TX region. With excellent schools and a close proximity to the city. it’s an oasis just inside of the city.